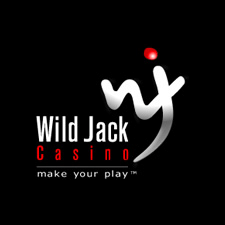 WildJack Casino was once part of the Jackpot Factory group, but then it wasn’t. 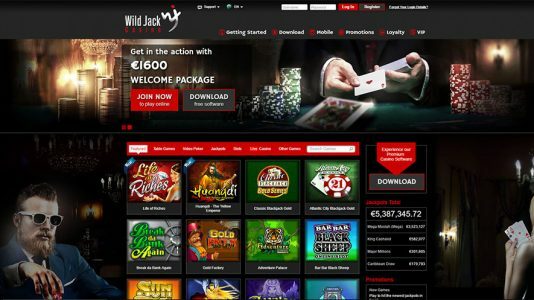 It is still marketed by Brightshare, Jackpot Factory’s affiliate program, but its management lies elsewhere. 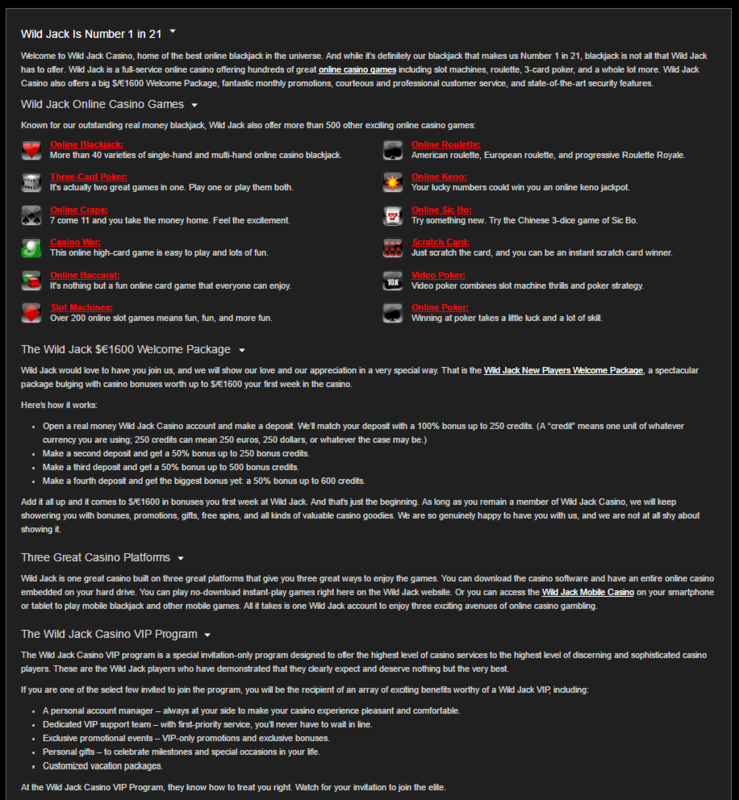 Too many balls were dropped concerning player complaints – so that was it for that. 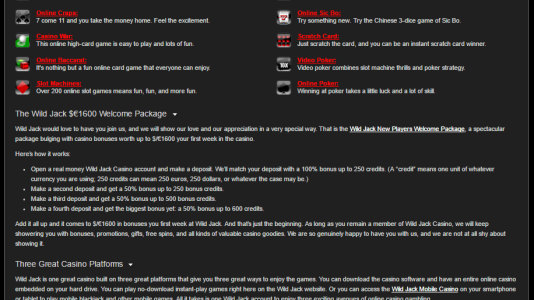 They are a Microgaming download casino with mobile available.